Could pay for a life-changing cataract operation and open a child's eyes to God's beautiful world. 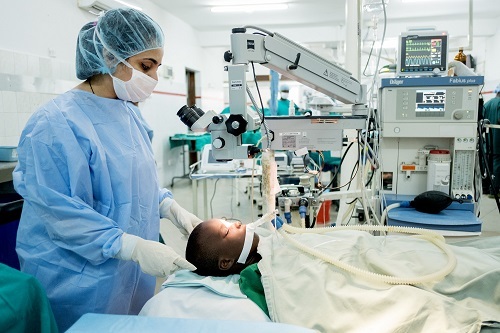 Could pay towards essential medical equipment needed after a cataract removal operation has been performed. 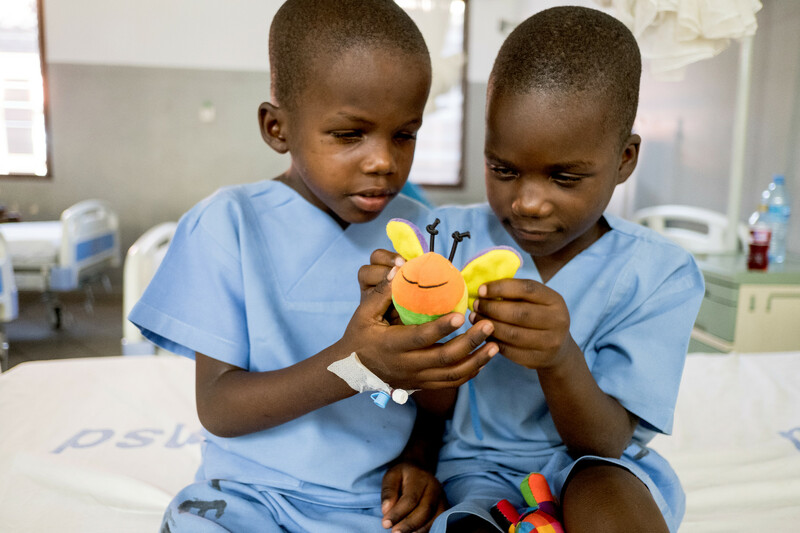 Could pay for two children like Lucy and Yona needlessly blind, to have the eye surgery they need. Children like Lucy and Yona are living needlessly blind. In some of the world's poorest places, children like Lucy and Yona are living in darkness. 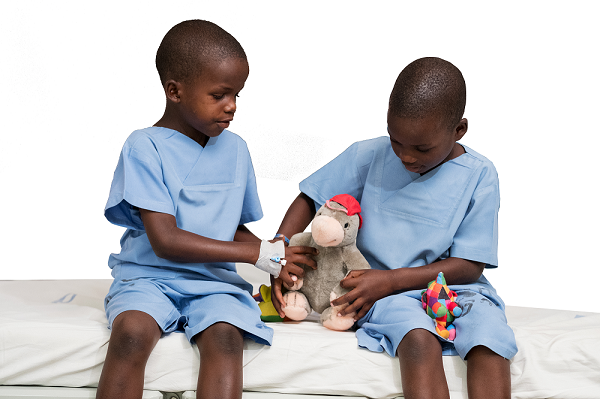 Their blindness means they are unable to play with other children and are often deprived of an education. It's wrong, but there is no solution. By donating today and helping pay for a 45-minute cataract surgery, you will be the miracle they are dreaming of. You could change a child's life. Donate today and free children, living in the world's poorest places, from a life of darkness.